The inaugural Home Instead Bondi2Berry ‘Ride to Remember’ will be held on Saturday 10th September 2016. 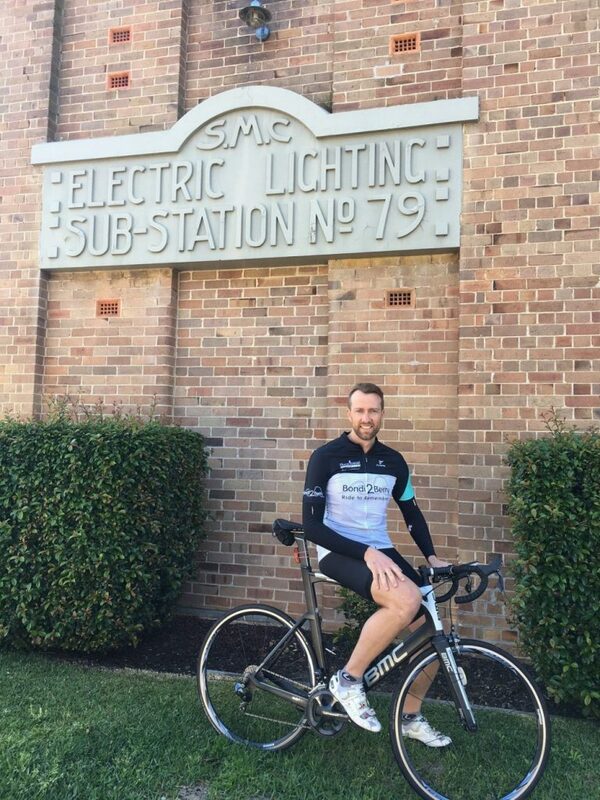 The ride has been founded to raise awareness for dementia, and raise funds for Alzheimer’s Australia NSW to go towards researching for a cure. As an Event Partner, Impact Displays will be managing the start area, drink stations and finish line, setting up infrastructure and coordinating event staff . The Managing Director of Impact Displays, Cassie Kosidlo, is personally coordinating these functions and looking after Alzheimer’s Australia ambassador Ita Buttrose at the start line. Ita will be there at 6am on Saturday the 10th to send off the cyclists and wish them well on their journey. Starting at the iconic North Bondi Surf Life Saving Club, the Ride to Remember will travel through parts of the Royal National Park before following the coast to Wollongong, Kiama and finishing in beautiful Berry on the NSW south coast. Impact Display’s Account Manager Daniel Keily will be tackling the 155km course and fundraising in the lead up to the event. Daniel is an avid cyclist and has trained for months for the event, he hopes to be able to keep up with Tony Abbott who will also be attending the event.